Our promise is to deliver exceptional quality in ALL our projects, regardless of size or budget involved. 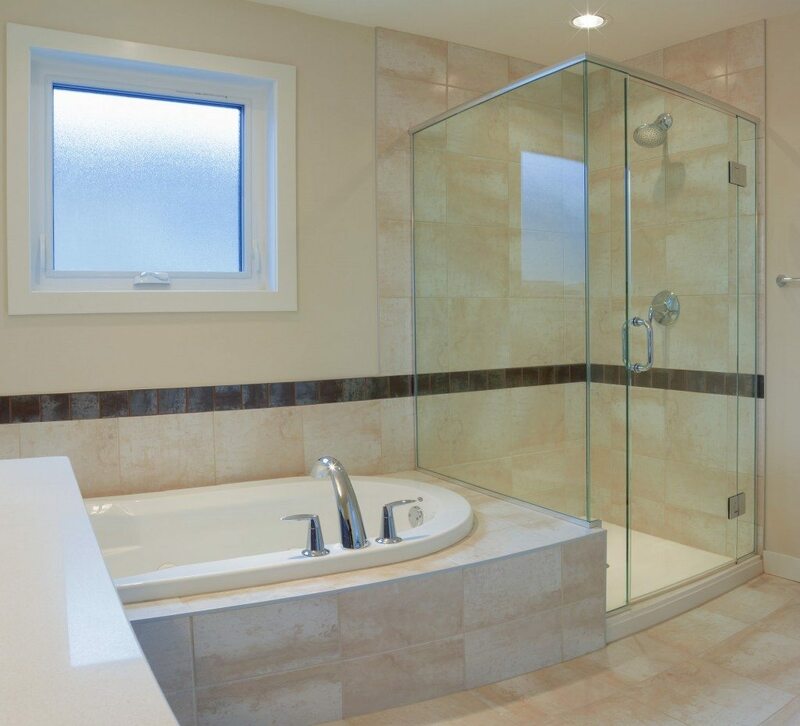 We want to help you realize your remodeling dreams without breaking the bank as well, so we’re committed to providing our construction and renovation services at competitive pricing. For more information on the level of our kitchen and bathroom expertise, visit our services page or view some of our completed projects on our portfolio page.